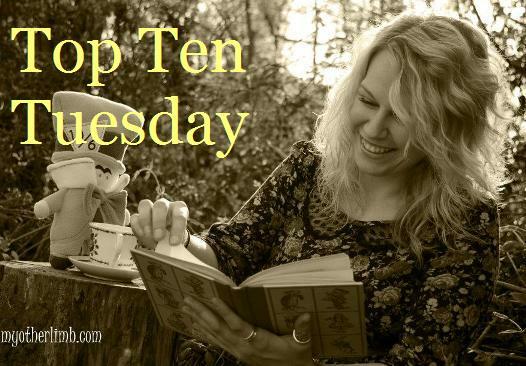 I am on the home stretch of Molly Horan’s list of 15 Young Adult Books Every Adult Should Read. 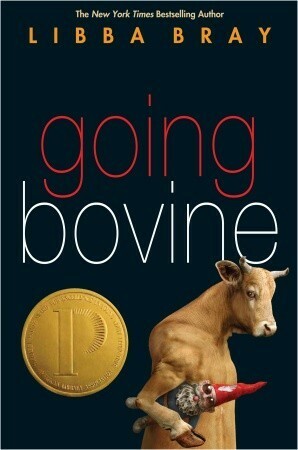 The next book I read from the list is Going Bovine by Libba Bray. So I just finished this book, like two minutes ago and have a definite book hangover right now. I don’t even know how to process what I just read. The story was excellent, characters were brilliant and well thought out, the setting was great and the adventure was real. The book starts with your average kid who is just doing the bare minimum to pass through life. And then he learns that he is dying of Mad Cow disease of all things. The interesting thing about Mad Cow is that it makes you go a little crazy, like having hallucinations crazy. That is what makes the story so interesting, and in fact it made the story what it is. The whole time I was reading this book I knew that the adventure was all in his mind and yet I still had hope that there was a cure for him at the end. It wasn’t until the last chapters that the book that I realized for real he was not going to get better and it wasn’t about finding a cure, it was about living life to the fullest. It made me want to go out and have an adventure because you never know what could happen to you. I thought this book was just great. It wasn’t cheesy or overly sad as it could have been, given the subject matter. I both loved and hated when Cameron would slip in and out of his hallucinations. When he would come back to reality it sort of brought you back to the realization that he was dying and this grand adventure is all in his head. And that his family had to watch him die a slow agonizing death. That was hard. I also grew to love Dulcie. I wasn’t sure what the purpose of her character was at first, besides starting the journey. But she was more than a supporting character. She ended up being his peace in the end. And that is beautiful. I can only hope that there is someone that is there to bring us peace at the end of our lives. There was not I did not like about this book. Of course I hated that he died but really that was not a surprise. 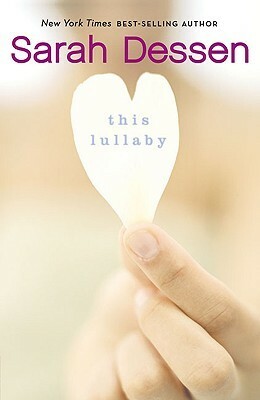 I give a big thumbs up to this book. Good job, Libba Bray. There were so many more, but I couldn’t list them all! Evie O’Neill has been exiled from her boring old hometown and shipped off to the bustling streets of New York City–and she is pos-i-toot-ly thrilled. New York is the city of speakeasies, shopping, and movie palaces! I was so estatic to get my hands on a copy of this book, Libba Bray’s Gemma Doyle trilogy was one of the first Victorian based young adult series that I read and they cemented me as a Bray fan. So when I heard that not only was Bray coming out with another paranormal series, but one set in Jazz Era New York City, I’m pretty sure I squealed with barely controlled glee. 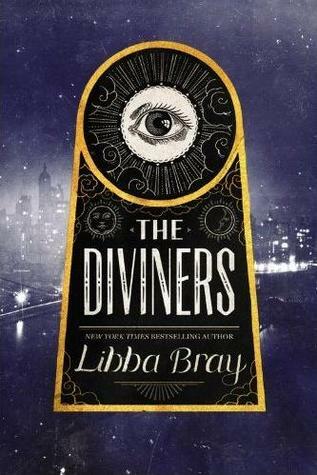 Overall, I have to say that I enjoyed reading The Diviners. However, there are some things to be aware of that differ greatly from her other paranormal historical novels: point of view, length, and word choice. I’ll start with point of view. For me, POV can be very difficult to understand the need to switch between characters…and the fact that Bray switches between no less than FIVE characters’ point of views really threw me off. Honestly, it was this that caused me to take a long time to buy into the characters and the story in general. I wasn’t sure which narrators were truly reliable and who was there just to throw in a little extra flair. 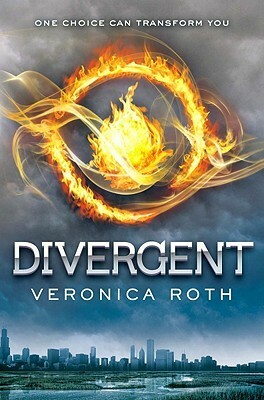 I would have been satisfied had the entire novel been narrated by Evie (to cover one side of the city’s action) and Memphis. It would have made the alternating chapter voices easier to track. I kept having to go back to the beginning of the chapters to figure out who was narrating and which side of the story I was getting. The POV switching really took away from the story. Length is not something that Bray shies away from (I mean look at the final Gemma Doyle Book…it clocked in at 819 pages), but I feel that 608 pages was a bit long for a first novel in a series…and there were significant details that could have been removed. Now, I did read an advanced reader copy of this novel, so it might have been changed for the final edition…but I felt that while I enjoyed Memphis’ outlook on things in the POV switches…I felt that him as a character lifted right out. There was nothing really tying him to the other characters in this novel besides a chance meeting with Theta. Maybe in the second installment the sides will come together and form an allegiance. For now…it felt incomplete…EVEN at 608 pages. Perhaps had the POVs stuck with just Evie. I’m not saying that 608 is bad, just that it was a bit longer than maybe it had to be based on all of the POV switches and it is rather long for a first installment. The word choice was in a word: Brilliant. I was familiar with a good bit of Jazz era slang due to a project I had to do in high school. You will love the way that Bray immerses you in the culture through the vocabulary used by Evie and her friends. Not only this, but Bray does a good job of using those slang words to describe the scenes to readers as well, which creates an even more advanced level of world building. 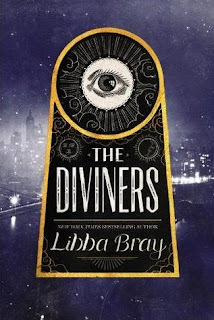 As I stated earlier, I really did enjoy reading The Diviners once the story started to pick up after the switching POVs overwhelmed at the beginning.